The Best Hair Straightening Service for all types of hair. 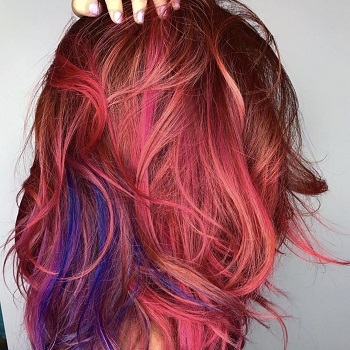 Avant-Garde Salon and Spa experts are ready to help you achieve straight beautiful hair. Our straightening hair services for men and women are performed by fully trained staff members, using the best hair products available. Schedule online or call us directly to straighten your hair to happiness at our Coral Gables Salon location. Chi Texturizer for HairThe texturizer in essence yields hair that is easy to comb, and is soft and m.. Hair BotoxHair Rejuvenation TreatmentA deep conditioning treatment which reconstructs hair, producin.. Hair Relaxer for MenA hair treatment to help relax very tight hair curls making it easier to manage ..
Keratin - Hair Straightening TreatmentsKeratin is a straightening treatment making it easier to.. Hair Perm for WomenA treatment that sets the hair in waves or curls and treating it so that the perm.. Hair Perm for MenA treatment that sets the hair in waves or curls and treating it so that it will st.. Hair Relaxer for WomenA treatment to help relax very tight hair curls making it easier to manage and..
YUKO Hair StraighteningYUKO Hair Straightening is also known as Japanese hair straightenin..
At Avant Garde Salon and Spa we have an exclusive hair salon treatments list, including only the best products, tested to make sure they are the best products for beauty. Providing the best hair conditioning treatment salon services in Coral Gables. 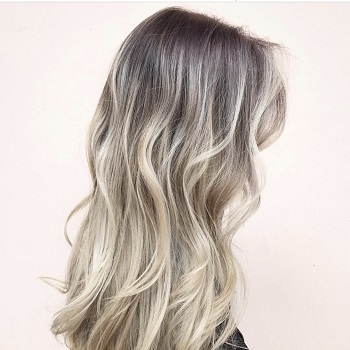 Get professional deep conditioning treatments, types of hair straightening treatments, hair texturizer for women to create waves and curls. Get hair treatment in salon deep condition and hair botox products. 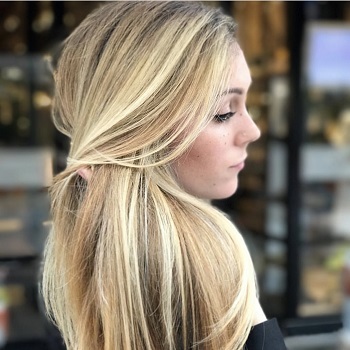 Visit our Salon Pricing page to see cost for botox hair treatment price and other treatment process hair salon prices.